Back to the roots – in many ways. 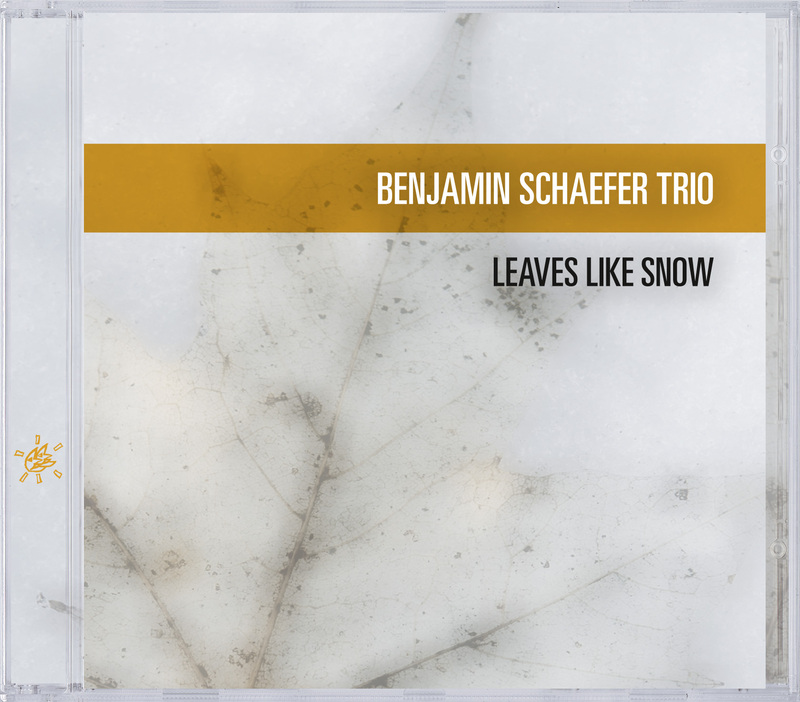 The Benjamin Schaefer Trio had their highly praised debut in the series "Jazz thing Next Generation" in 2004. In the meantime, they released two albums at the renowned label "Enja". While the trio was expanded to a septet in part on the last CD, the latest album concentrates again on a traditional piano-trio. And it is again being released on the Double Moon Records label. In the eight years since their initial CD, the trio has developed continually further with unchanged members, to which their numerous concerts also played a part. The compositions have become considerably more refined without losing any of the clarity of their style or even the melody line – not an easy challenge! Regardless of whether in the ballads, which almost put you in a trance, or the up-tempo pieces, the trio tells stories, which every listener can understand, because they are formulated simply and powerfully at the same time. This can only work if the three musicians agree on a language, something that applies without restrictions to this group.